Marathons and outdoor endurance competitions like Tough Mudder are gaining popularity on a national level. These types of events attract tens of thousands of participants and fans from all over the U.S., and are becoming increasingly more social, with pre-parties and after-parties taking place on-site. Lasting anywhere from five to ten hours, these athletic events are actually a great opportunity to target athletes with aerial advertising. Unlike other professional sporting events, marathons have no flight restrictions, making them an ideal time to fly your aerial messaging in the sky above. On the ground, friends and family line the streets to cheer on race participants. They are usually celebrating, waving banners, and making lots of noise. Good luck trying to get your message across with all that commotion. 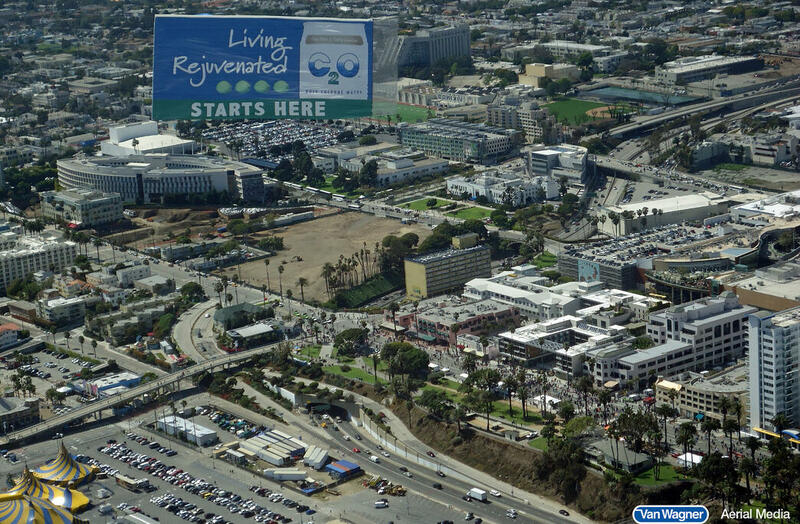 But with aerial media, however, your ad is above all the clutter on the ground below. 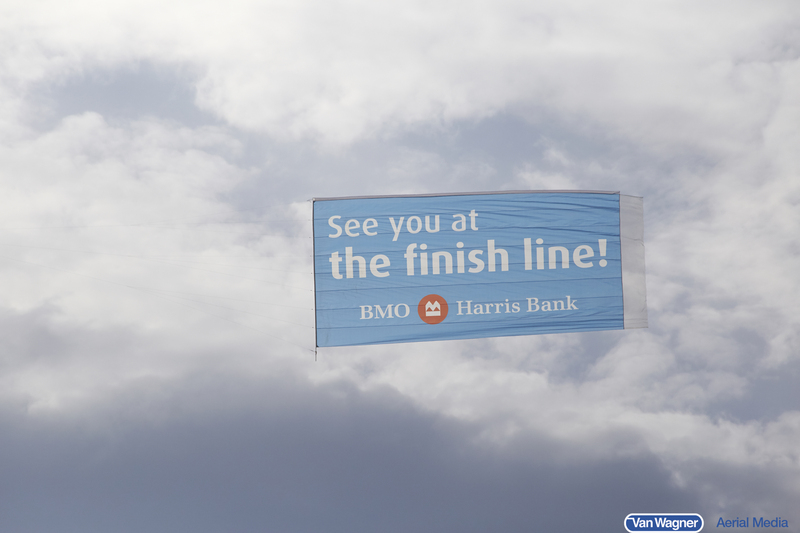 The lack of competition in the sky above makes it easy for race participants to focus on your ad’s messaging as they make their way toward the finish line. It’s simple for us to design flight routes that parallel the race map, and many runners say they have a positive reaction to aerial media. It gives them something to focus on, something in the distance to run toward, and helps take their mind off the actual race. By tailoring your ads’ messaging to the athletes participating in the race, you are giving them something to focus on and engraining your brand in their memory. Check out what BMO Harris bank did below. 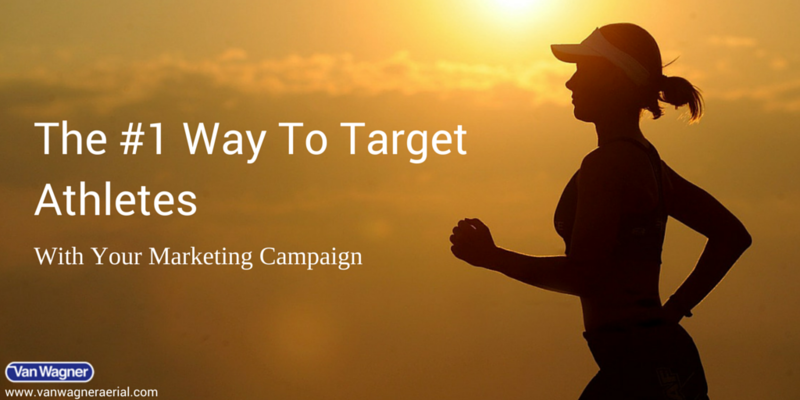 But marathons and endurance races aren’t the only way to target athletes. Typically people who are active and competitive are also sports fans. They like to participate in local sporting events and attend professional sports games. In fact, they make up a large percentage of the crowd at most NFL games, and they certainly have disposable income. It’s not cheap to go to an NFL game. Ticket prices often exceed $200 per game, and that doesn’t even take into consideration parking and concessions. Traditional advertising at sporting events can be pricey, and many advertisers think these venues are strictly for alcohol advertisers and brands that have bought the sponsorship rights – but that’s not the case! There is no reason other types brands shouldn’t target sporting events to reach athletes. Sporting events are a solid bet for reaching this valuable demographic with your marketing campaign. In order to target athletes, you need to put your brand front and center. The best way to do that is to go where you know they are and deliver your message in a way that it won’t get drowned out by everything else going on. An airborne campaign can be much more cost-effective than traditional advertising, too. We can help you choose which sporting events, marathons, or outdoor endurance competitions to fly. Let us tell you a little bit more about aerial banners, sky writing, blimp advertising, and much more, click the button below for a free quote! 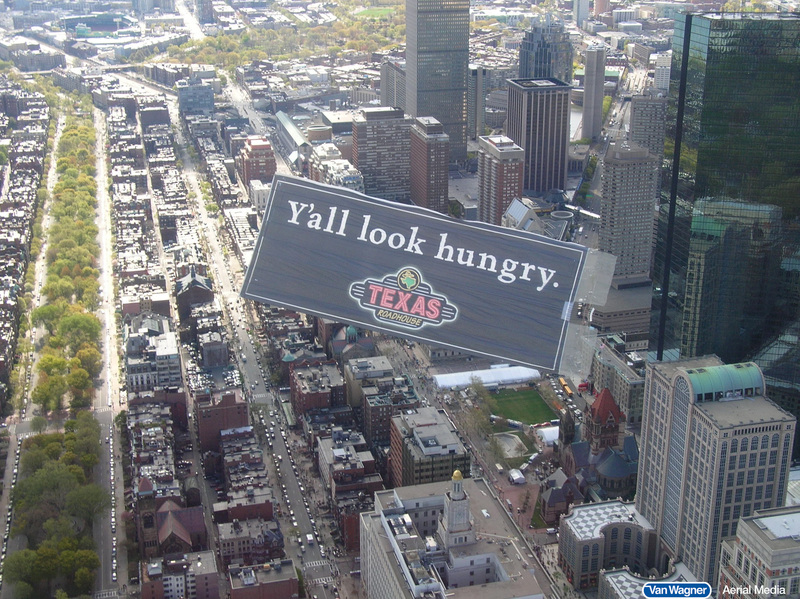 Want more information about aerial advertising? Click below to download our free E-book!